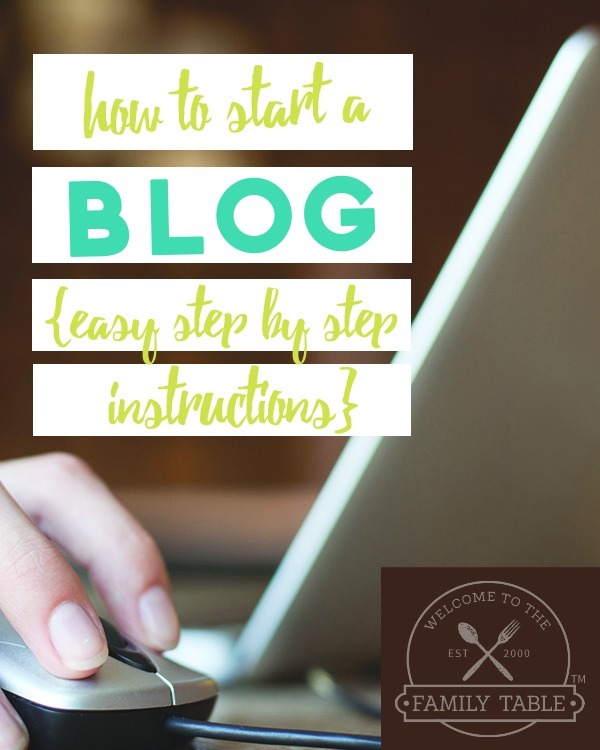 Have you been toying with the idea of how to start a blog? Thinking of starting a blog but not sure if you should? Do you have something you are passionate about sharing with others? Are you looking to earn some extra money for your family? 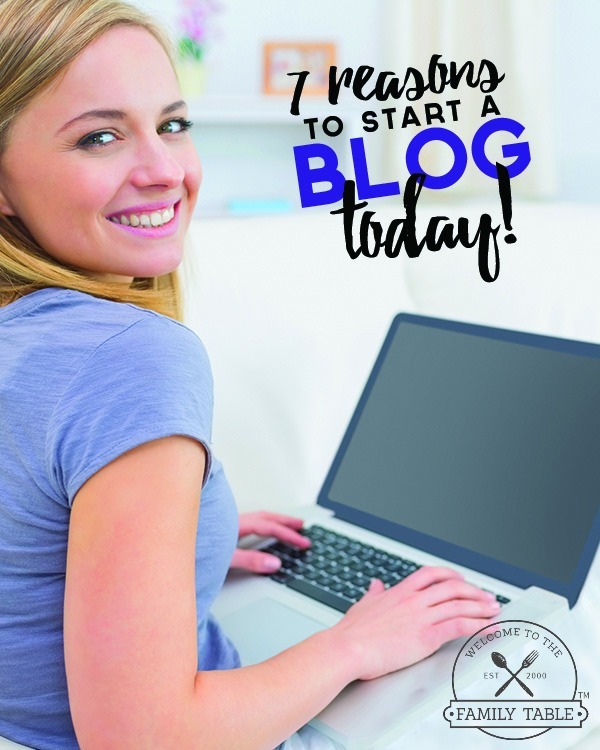 These are all wonderful reasons to start a blog! Starting a blog is a great way to start a business and share your passions and knowledge with others. Anyone can start a blog these days and they can do it for a wide range of reasons. Today we want to share 7 reasons you need to start a blog today — and they may not be what you think! Once you have an established blog you can start to reap the monetary rewards of sponsored partnerships, ad revenue, affiliate marketing, book deals and more. The great thing about earning extra income with your blog is that you define the rules and are able to work around the needs of your family. 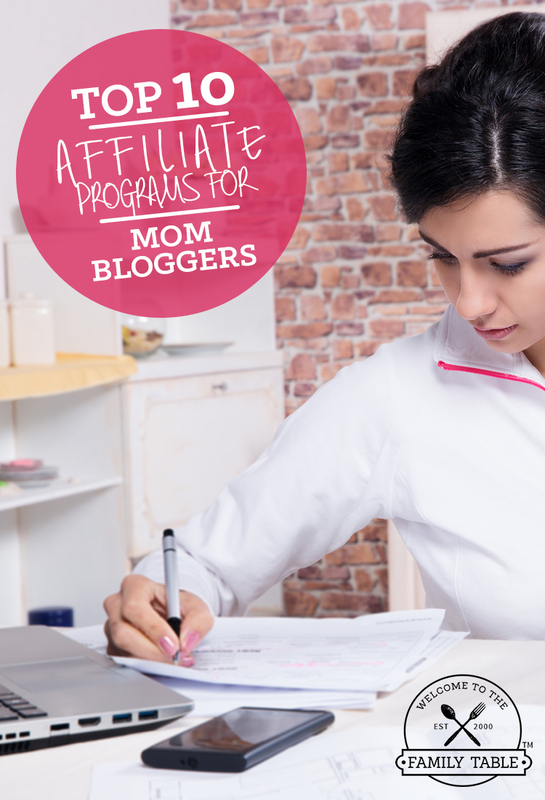 Figure out a creative way you want to earn income from your blog and put it into action. Our blogs and published books reflect each of these topics near and dear to our heart. A blog is a great place to share about the topics that you are most passionate about. Starting a blog today could assist in having an outlet for extended family members to keep up with your growing family life. A blog can serve as an online journal allowing you to connect with others who may be dealing with similar emotions and situations. Your blog is a wonderful place that allows you to help and connect with others along your journey. Many people (us included) enjoy writing as a form of therapy. Having a blog will allow you a to get express yourself and find others who relate to you. Starting a blog could be that release you have yet to experience. And the best part about it is that you are able to help and encourage others along the way. In addition to finding people who can relate to you when you share your heart, you will also work to build a community of like-minded friends. Once you start to build a community surrounding your blog, you will be able to serve that community with your gifts and passions. Serving your community will not only bless others but it will bless you and give you a type of joy that you can’t find any other way. As you become more advanced in blogging you are able to start learning new skills in the tech industry such as working with brands, copy writing, email marketing, creating and selling products, and much more! Starting a blog gives you the opportunity to learn hands on about this industry and you will likely find new skills that you enjoy. Neither of us had the desire to learn coding in CSS or HTML but after years of doing it ourselves (because when you first start out you don’t have the revenue to hire anyone) we found a new skill. You never know what brand new skills you’ll unearth that could potentially increase revenue earned through your blog. Blogging opens the doors to a wide range of fun to be had; from sharing your expertise to help others to reviewing products and connecting with amazing people around the world. There’s something fantastic about connecting with others who may share similar passions — it reminds that we are not alone in our journey. And another great thing? Blogging conferences! You can meet some of your amazing new online community in real life (IRL)! There are many people who start a blog so that they can supplement their household income, while others are simply in it to get free products and share their opinions on these products. Whatever your reasons are for looking into the idea of starting a blog, rest assured there’s a whole lot of amazingness that goes along with your new venture!